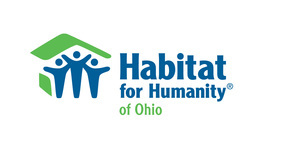 Habitat for Humanity has provided housing solutions for 5,000 families in Ohio and 10 million people around the world. 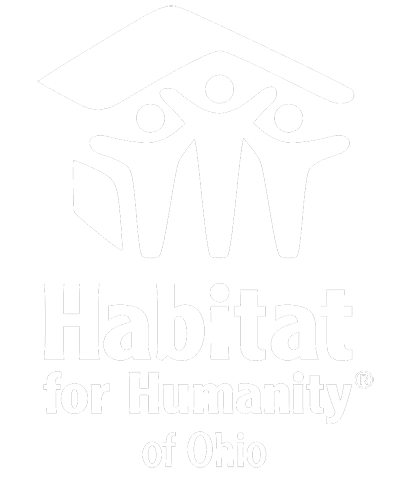 Habitat for Humanity is a world leader in providing safe, decent and affordable shelter in 1,400 communities and 70 countries. 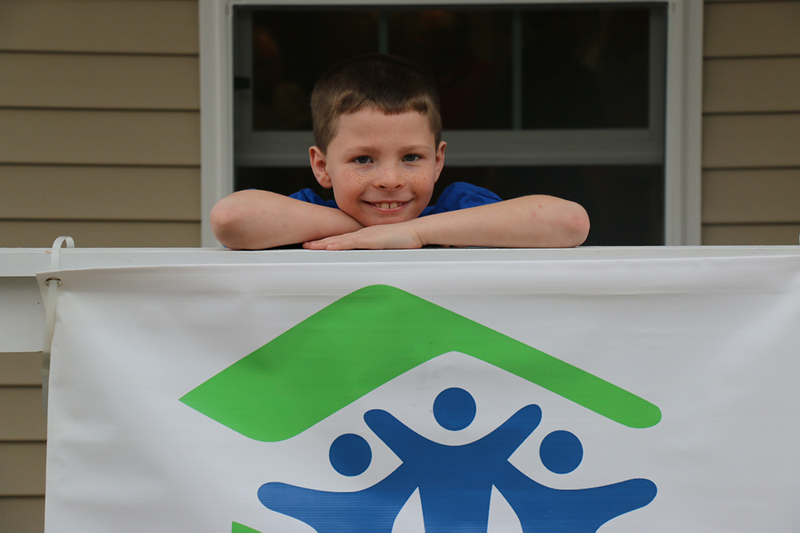 Seeking to put God's love into action, Habitat for Humanity of Ohio brings people together to build homes, communities and hope.